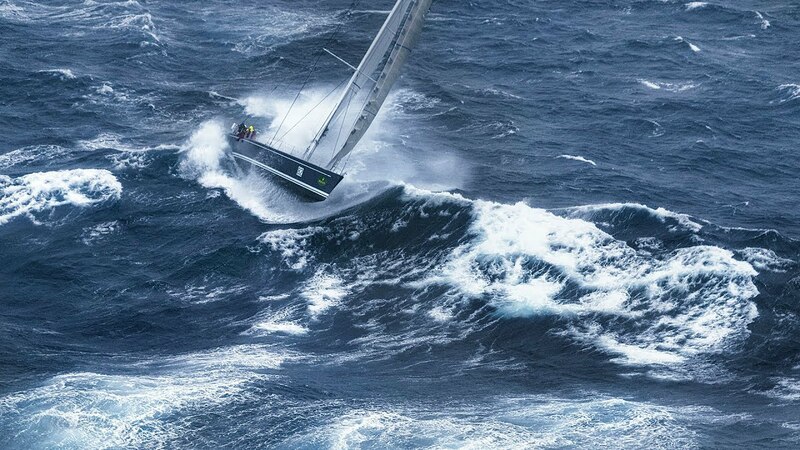 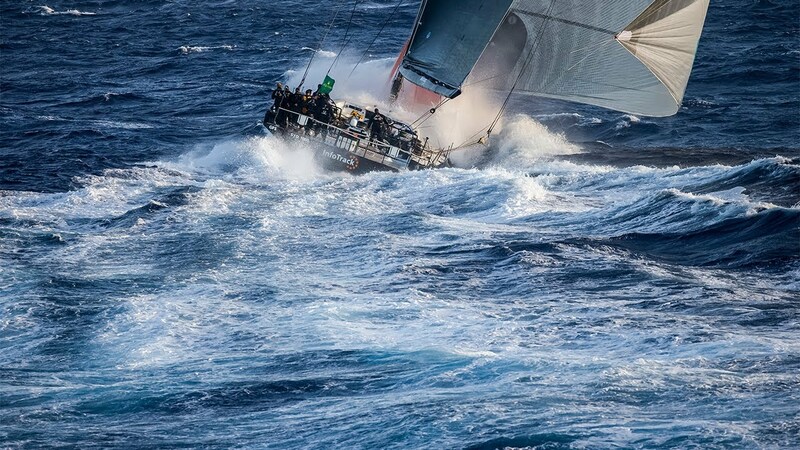 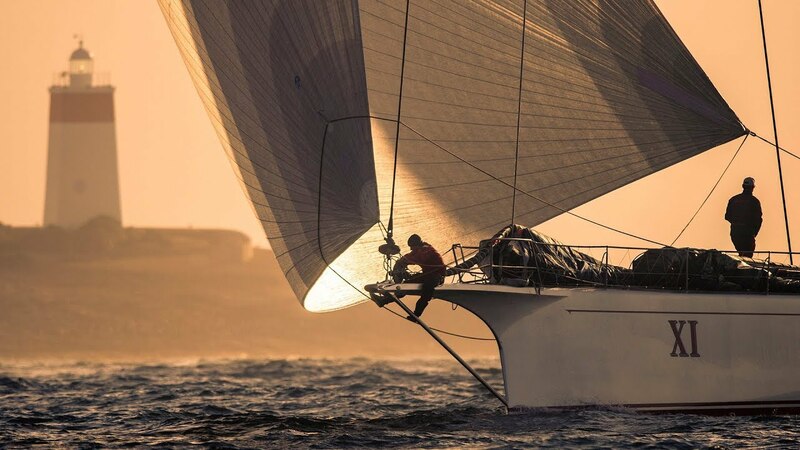 See the film of the 74th Rolex Sydney Hobart Yacht Race. 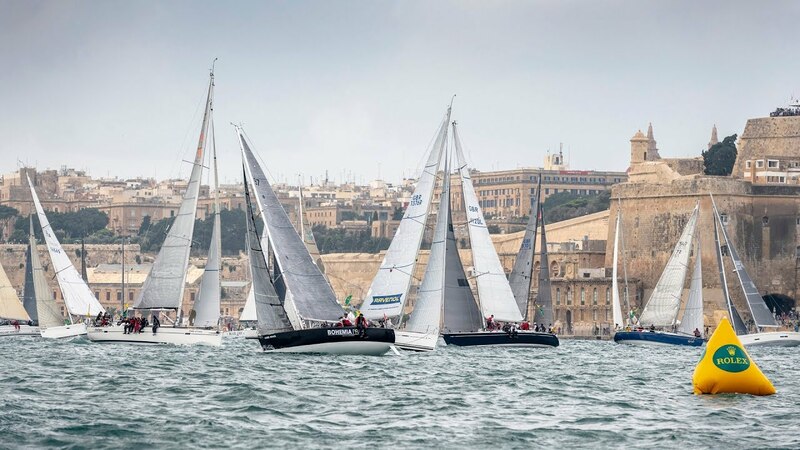 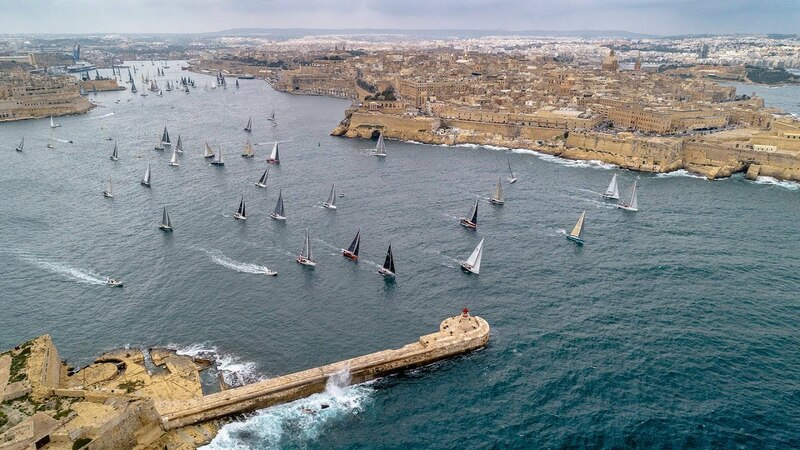 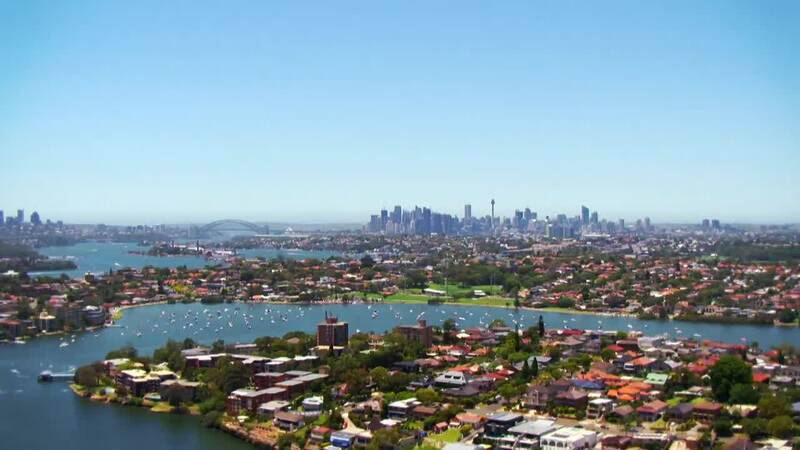 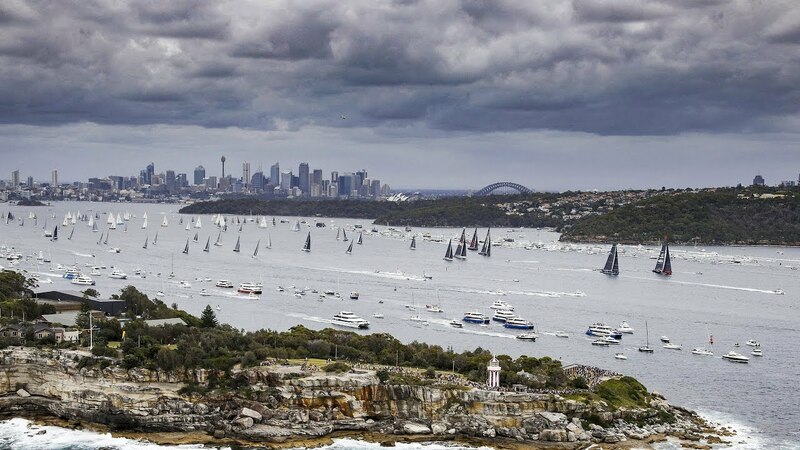 After being sent off in typical splendour from Sydney Harbour, the 85-strong fleet travels south along the New South Wales coast before braving unpredictable Bass Strait. 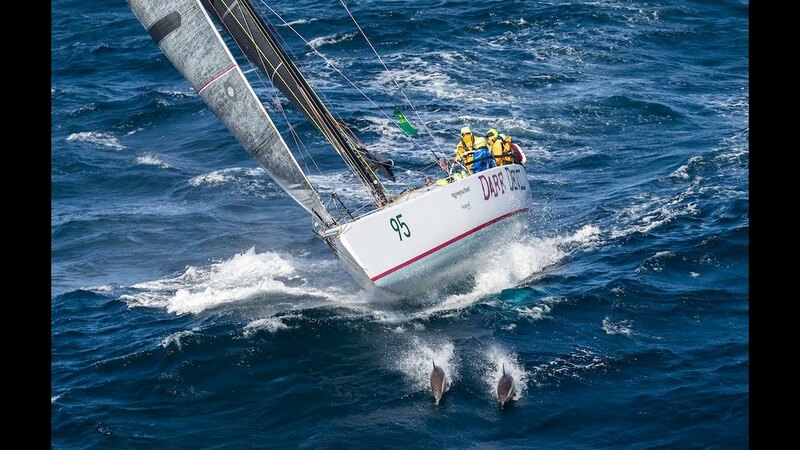 The 628-nautical mile adventure continues down the east coast of Tasmania to Storm Bay where it turns and heads towards the Derwent River for the final stretch to the finish. 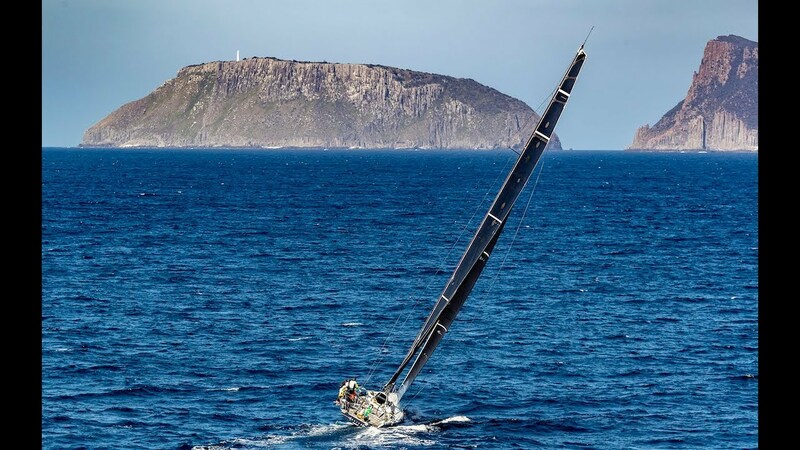 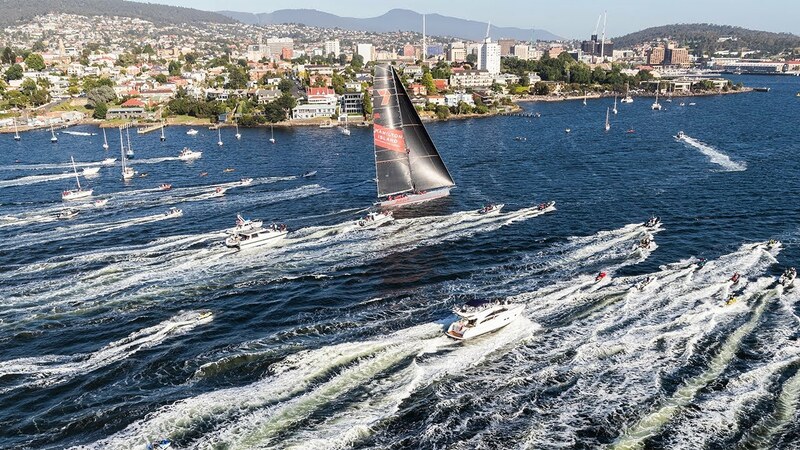 Wild Oats XI took line honours for a record ninth time, holding off three other Super Maxis in one of the tightest finishes in race history, while Tasmanian entry Alive was overall Tattersall Cup winner on handicap. Both yacht owners received a Rolex timepiece.